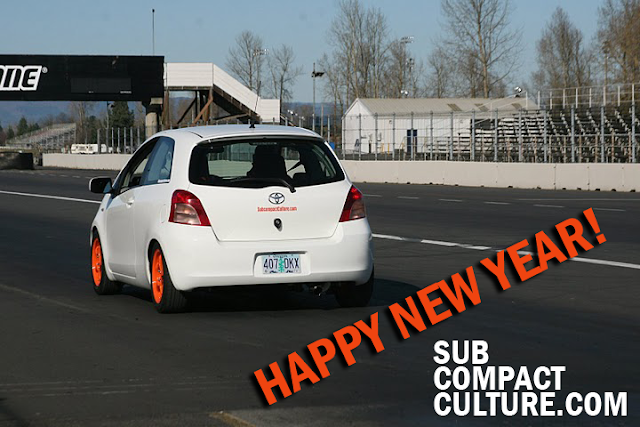 Happy New Year from Subcompact Culture. We're excited for the upcoming year, as we will continue to spread the word about small cars. As always, feel free to drop me an e-mail with story ideas, photos, or anything else related to small cars. Have a great holiday, and welcome to 2012!